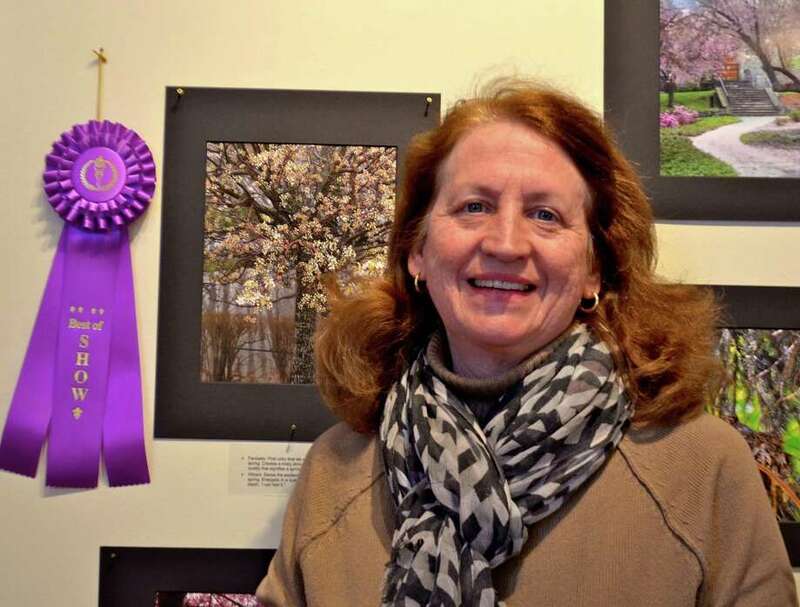 The Tree Conservancy of Darien has announced the winners of its 2015 Celebration of Trees photo contest. Earning Best in Show honors was Pam Lindberg for her photograph, "Finally! Spring!," which was taken across the street from Pear Tree Beach. Almost 90 entries were submitted to the TCD's annual contest, and will remain on display at the Darien Nature Center until April 10. In the student category, the Best in Show ribbon was awarded to Mary Duffy for "Climber 1." More than 100 people attended an opening reception, which was held recently at the Nature Center. 1st prize fall: "Untitled," by Beth Gosk.